Just 20 minutes. 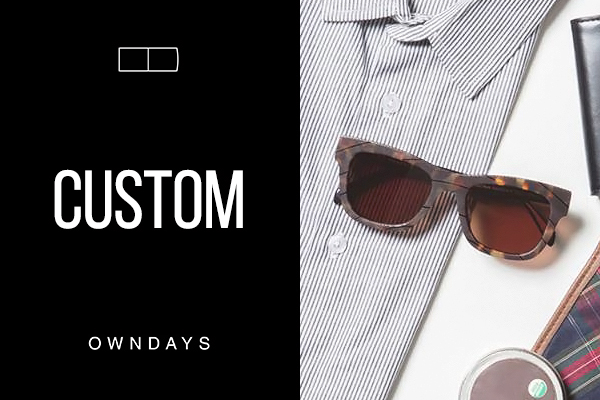 That’s how fast you can order your eyeglasses custom tailored for you. 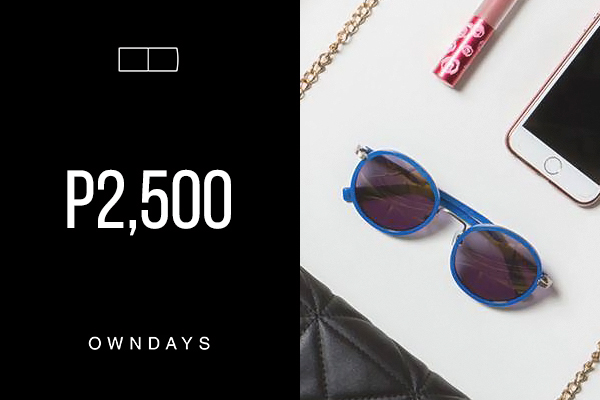 OWNDAYS is quickly gaining popularity in Manila and other cities with their guarantee of offering high-quality lenses and frames ready for pick-up in less than half an hour. After all, who doesn’t like fast and efficient service? And just as important to note, they design and manufacture all their glasses. 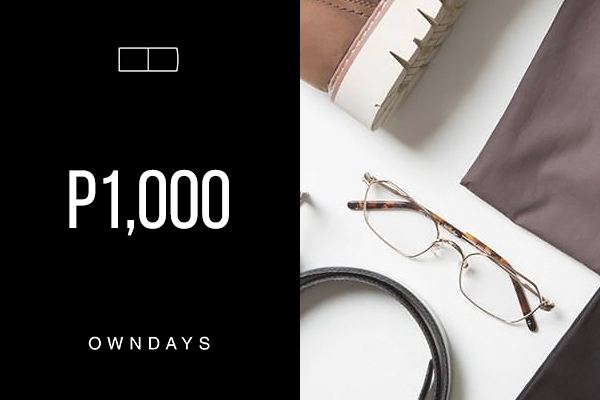 It’s no wonder the Japanese brand already has stores in several countries including Singapore, Hong Kong, Taiwan, and Australia. 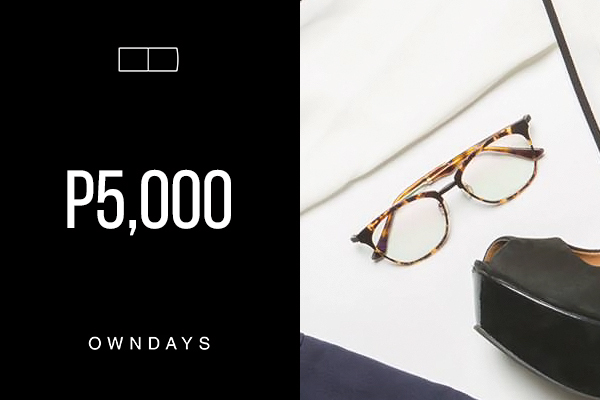 So the next time you’re in need of premium lenses, head over to OWNDAYS. 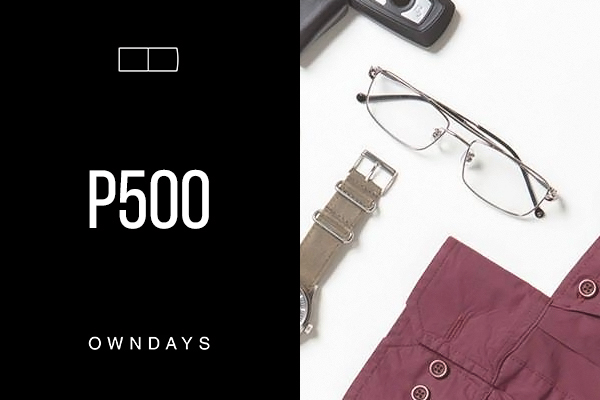 You’ll be wearing fashionable eyeglasses before you know it. Mon to Thurs 11:00AM-9:00PM; Fri 11:00AM-10:00PM Saturday 10:00-22:00 Sunday 10:00-21:00"